Perimeter protection just added another dimension with the MC2-WE. The wireless magnetic contact offers the ultimate easeof installation, with superior security for the perimeter protection any property deserves. A reed switch is positioned on the top and side of the contact to allow the MC2-WE to be fitted horizontally or vertically. Pick from either white or brown (MC2BROWN-WE) to deliver the desired look. This ensures that maximum security is maintained against accidental or malicious tampering of the system, providing that added peace of mind that the system is secure. Through the MC2-WE, an extra input can be added to the security system to add any other device that the installation requires. 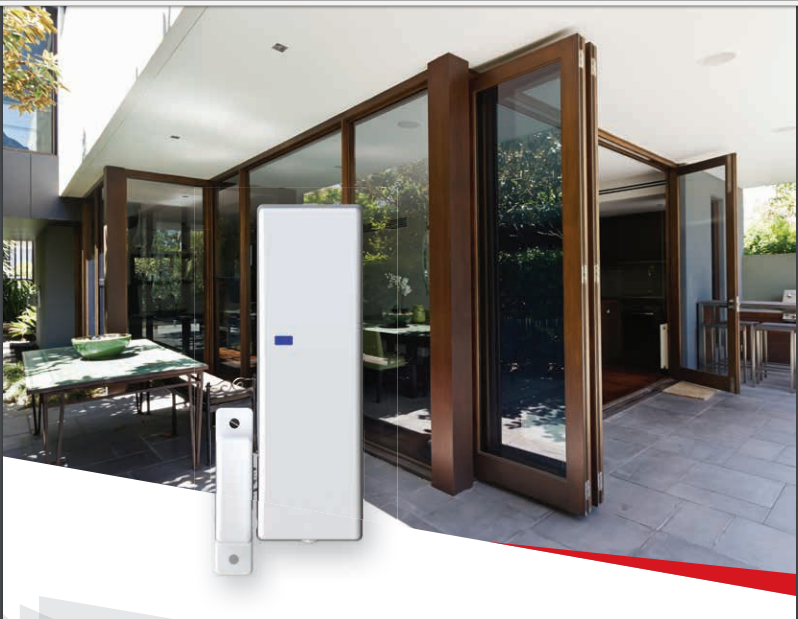 The MC2-WE is Grade 2 for the superior security the installation needs.